I will make my life a masterpiece by pursuing the more. It's been a while but I'm back in Manila! It's already February but only now do I feel like it's a new year -- with new beginnings! In this digital age, I still prefer putting pen to paper when planning my life. It's more satisfying to cross things out and check off actual checklists than to tap off tasks. 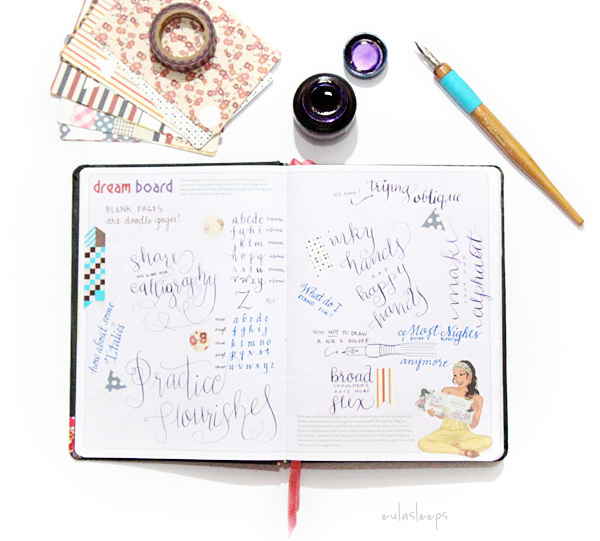 Hardbound in three designs, the Belle de Jour Power Planner remains fun and quirky. 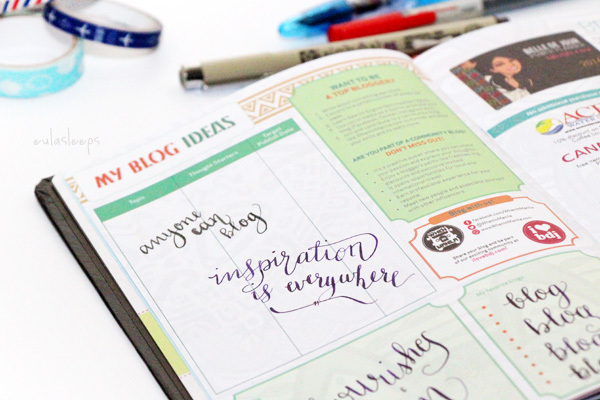 Full of inspirational articles, how-to's, special pages, and uplifting quotes, it's more like an activity book than a planner! Targeting a wide demographic, from high school teens to young career women, it has a charming aimlessness in its organization. The two ribbon bookmarks are thus incredibly useful. 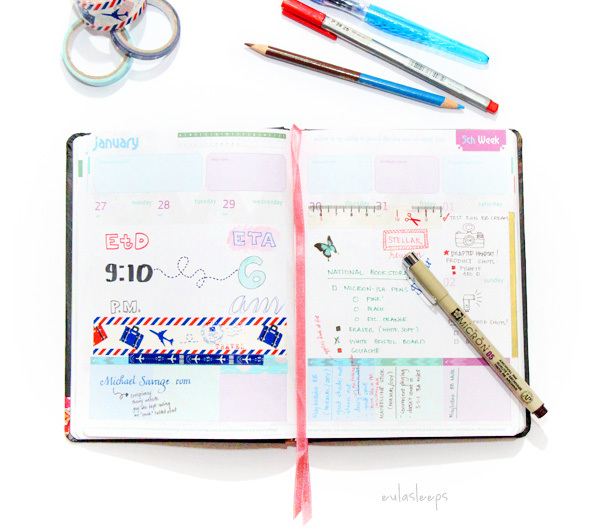 The planner's layout and colors lend themselves to controlled chaos -- doodles, stickers, pens of all shades and finishes. Of course, I couldn't resist decorating mine with all sorts of washi tape. 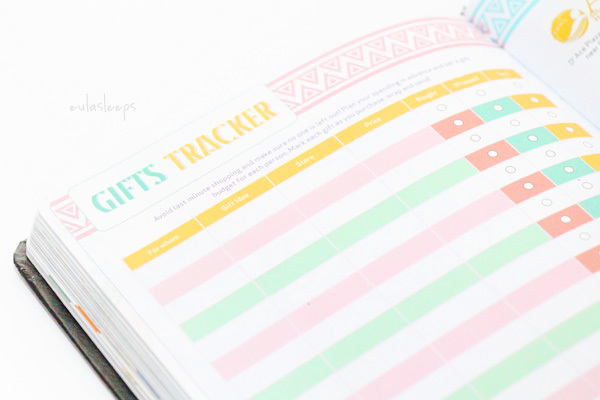 The planner targets bloggers and fashionistas, with special pages for both. Do note that the paper feels about 80 gsm, so there is bleedthrough particularly with wetter inks. If you're OC about that, colored pencils are your best bet. 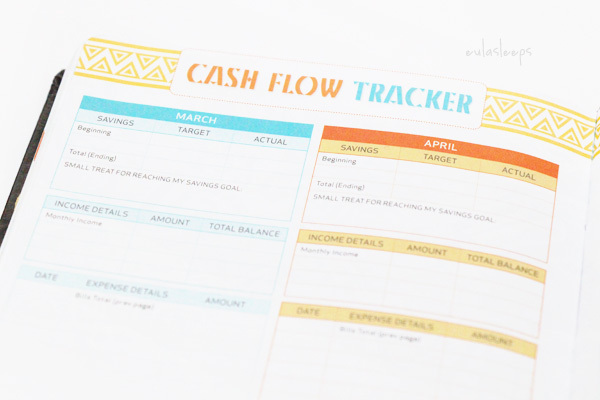 Other useful pages are bills, gifts, and cash flow trackers. 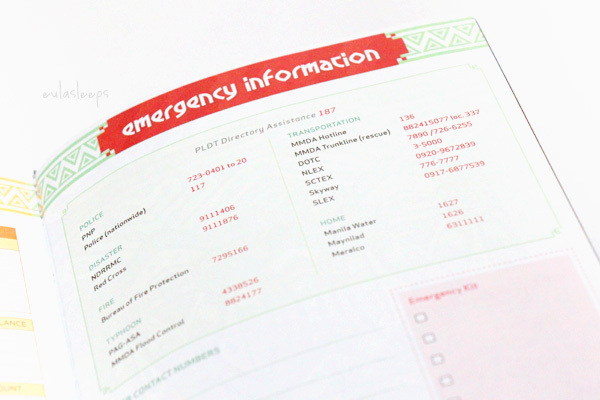 The menstrual tracker and list of emergency numbers is a thoughtful touch. 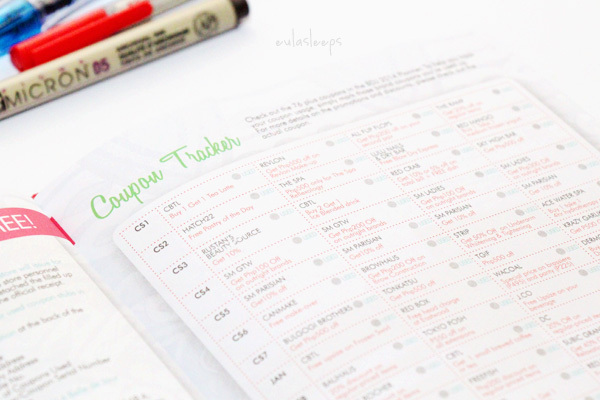 And of course, the most compelling reason to get a BDJ planner: the coupons! 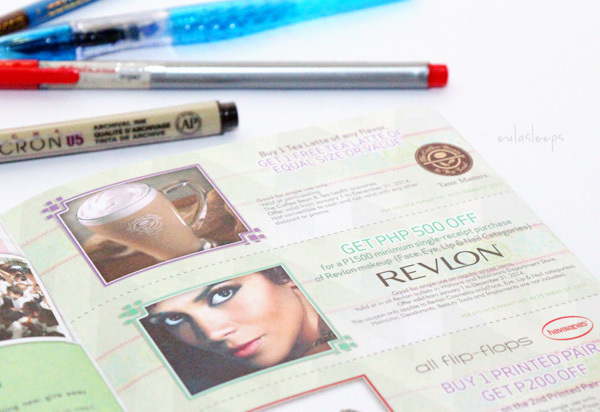 2014 has more than 76 coupons worth more than P40,000 for food, drink, apparel, and more. I already used an SM Women's Wear one last weekend! I really appreciate the Coupon Tracker page, which lists all the coupons so you don't have to spend 10 minutes searching for the one you need. 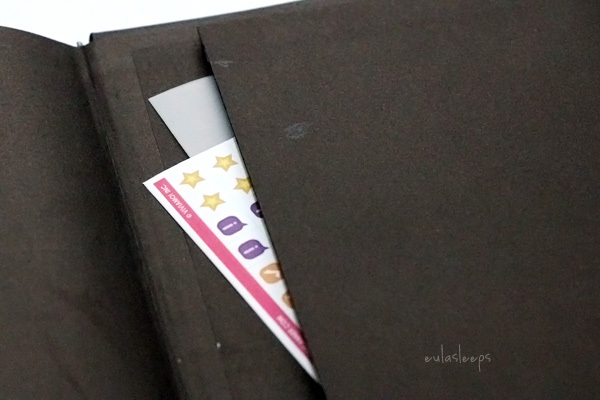 Lastly, the planner has a convenient expandable back pocket for receipts, scraps, and whatnot. It already houses a sheet of stickers! 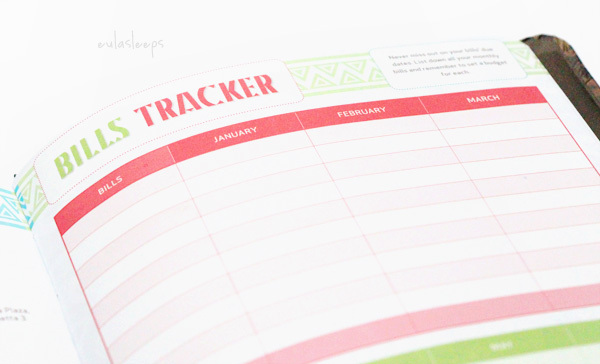 With all this in one handy book, it's not hard to see why the BDJ Power Planner is a cult favorite. 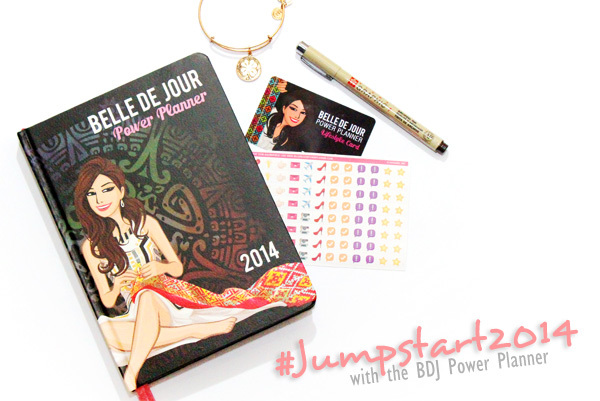 The Belle de Jour Power Planner retails for PhP 598-680 at National Bookstore and belledejourpowerplanner.com -- they ship internationally. Don't forget to claim your BDJ card by April! 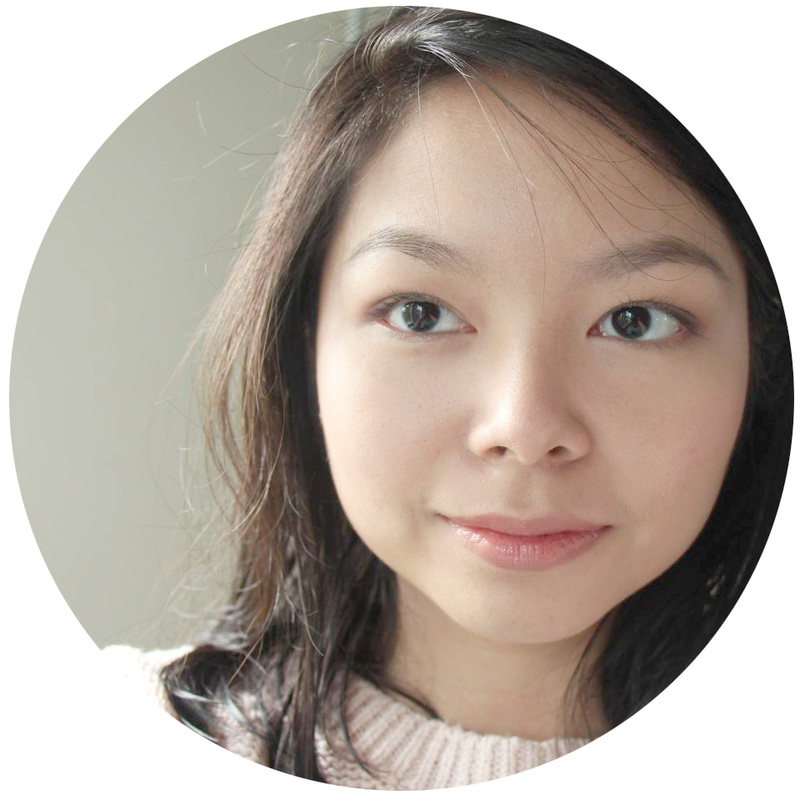 This review contains sample products sent for consideration by the Belle de Jour team. I was not required to write, nor was I compensated for, a review.